Azizi Developments – a leading UAE-based real estate developer with global reach into international markets – met with the Dubai Land Department today, following their recent announcement of 50 new projects for the coming year. 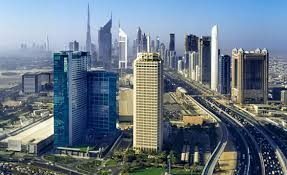 The developer discussed Dubai’s economic situation, the current market conditions and predictions for the upcoming year as well as regulatory changes. The Chairman of Dubai Land Department, HH Sheikh Mohammed Bin Khalifa Bin Saeed Al Maktoum and General Director, HE Sultan Butti Bin Mejren met with Azizi Developments to discuss the 50 new projects to be developed in various areas in Dubai, which are currently in the land acquisition, permit application and design stages. Azizi Developments’ 2017 project plan is in line with the overall group strategy to invest in solid markets which have proven depth and stability. Part of this investment strategy demands collaboration and research analysis of the current property and real estate market. Following the productive meeting with Dubai Land Department, Azizi Developments’ confidence in the market’s potential for high returns appears to be justified. 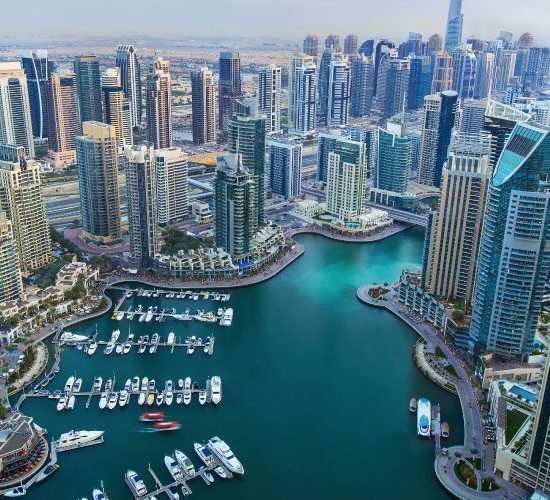 As part of Dubai Land Department’s vision to transform Dubai into the number one real estate destination in the world, they provide open access to investors. “The department promotes and implements clear and transparent real estate laws that help to protect the rights of real estate investors. The meeting confirmed the upward trend of property prices. Those who are savvy enough to start buying properties now will see significant returns in 2017. Our expectations for the coming year are for real estate and property prices to reach unprecedented heights,” added Farhad. The 2017 project plan adds to the company’s impressive portfolio, involving 20 different UAE-based projects valued at around AED 7.3 billion. Azizi Developments currently has 15 projects in Al Furjan, two in the Palm and the first in Dubai Healthcare City.